The Nepal Project is an IRS registered 501©3 focused on building schools and developing educational systems in the Dang Valley of Nepal. 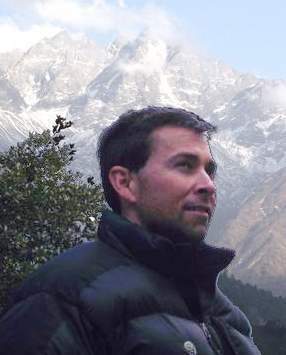 Jeff Gaura is the founder of the Nepal Project. He and his wife Linda live in New Salem, NC. Jeff served as a Peace Corps Volunteer between 1987-89 in the Dang Vally of Nepal. He has maintained relationships with the people there and facilitates thoughtful interactions between the US and Nepal. Marty Cocking is an experienced field engineer who serves as technical advisor to The Nepal Project. Marty has vast experience in American construction methodology. 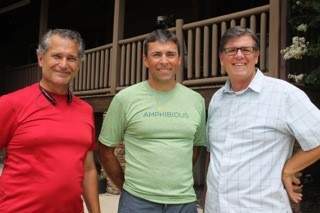 Marty is also fluent in written Greek and serves as a Bible teacher. 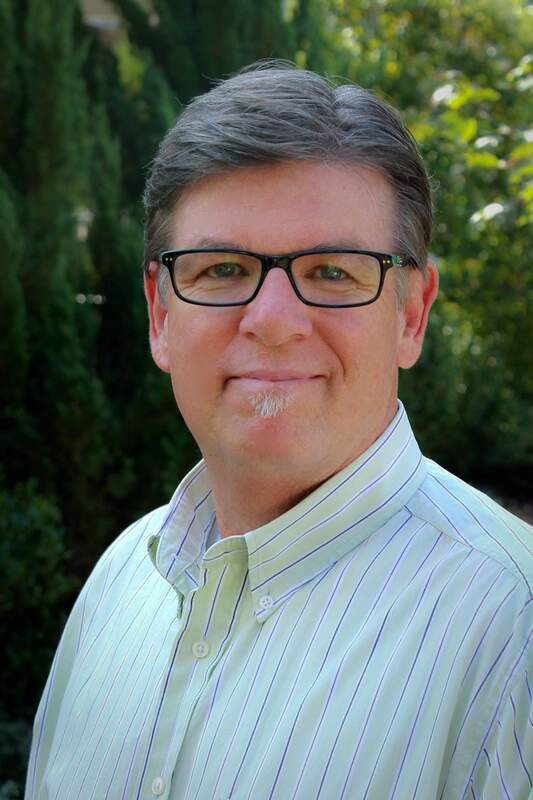 He works with local ministries in and around Charlotte, NC. He has visited Nepal to review all current and past construction projects and has reviewed the designs for the next school project. 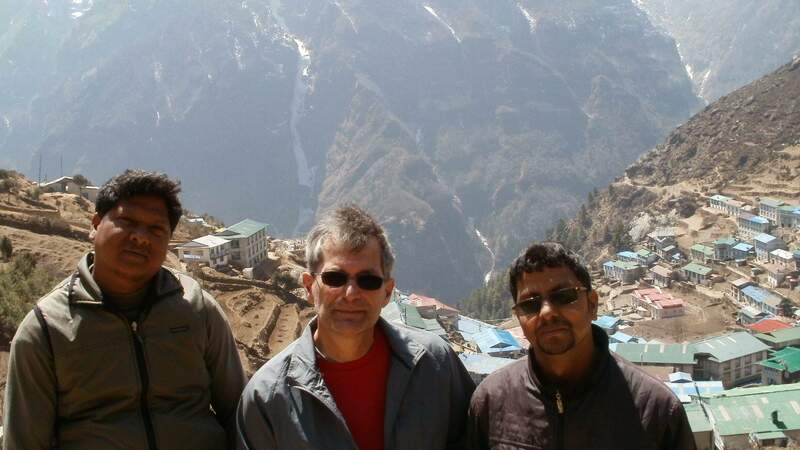 Photo Right (r-l): Marty Cocking, Nav Raj and Khopi Ram standing above Namche Bazaar. Bruce is a veteran pastor with more than 45 years experience. Born in Peru, Indiana and raised by godly parents he accepted Christ and was baptized at the age of 12. Graduating from high school he went on to complete degrees at Lincoln Christian University, Kentucky Christian University and is currently pursuing a PhD with Louisiana Baptist Theological Seminary. He is married to Linda, his partner in ministry and life of 42 years. They have two children, Brendon and Alissa who along with their spouses Rachel and Geoffrey has blessed them with five grandchildren. His love of God’s Word and God’s people are self-evident. Bruce also loves to ride his John Deere lawn tractor, play golf and hang out with Linda. Nav Raj is the leader at a school in Ghorahi and will become the headmaster at our school that we anticipate building once the Lord funds it. He is married and lives with his wife and family in Ghorahi, Dang. 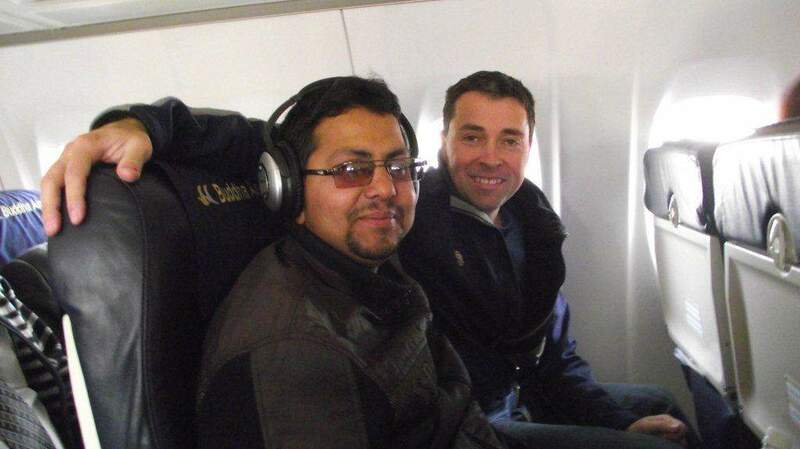 He came to the US to attend Liberty University to learn American educational methodology. During his semester here, he accepted Jesus Christ and returned to Nepal, full of enthusiasm to see education improve. Khopi Ram Chaudhary is the president of Help Society Nepal and an elected official in the Dang Regional Government. He is a member of the local Tharu cast and is respected in his community for his humility. He will be the supervisor of construction for the school we envision in Ghorahi. He is married and has two children. 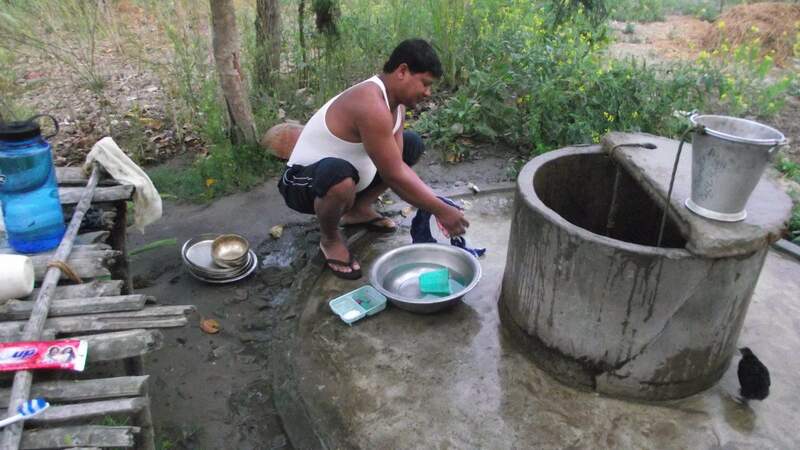 Photo: Khopi Ram Chaudhary has a well at his family’s home. It is here that the family does all their laundry, no longer having to walk to the river to wash.